Two men involved in county lines drug dealing have been sentenced to a combined total of nine years in prison for their part in supplying heroin and cocaine in Norwich. Kylann Grannum, 22, and Shaun Byers, 41, pleaded guilty to three counts of conspiracy to supply Class A drugs in the city between June and August last year. It follows an undercover police operation last year which targeted a London based drug gang operating in Norwich. During the investigation, Byers was witnessed supplying drugs to known users and was believed to be the main runner for the line, based in London and operated by Grannum. The majority of dealing took place in the alleyways around The Lathes, Oak Street, Chatham Street and Bakers Road. 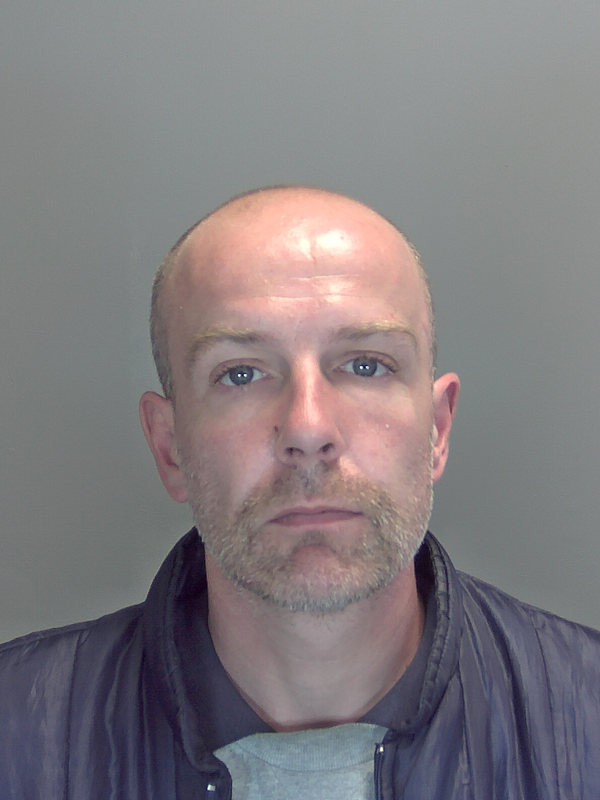 Both defendants were sentenced at Norwich Crown Court on Tuesday (5 February). 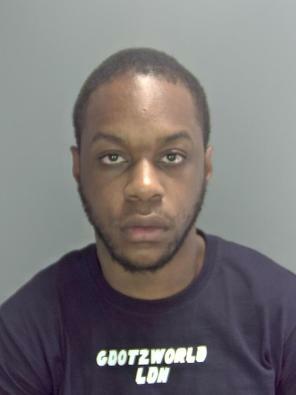 Grannum, of Tintagel Drive, Harrow, was sentenced to five years and four months imprisonment while Byers, of The Lathes, was given a three year and nine month prison sentence. 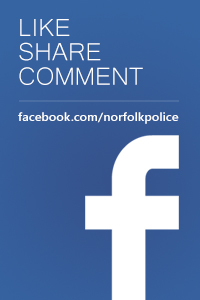 Detective Inspector Tom Smith, from Norfolk’s Tactical Crime Unit, said: "As part of our efforts in targeting county lines offending under Operation Gravity, we’re focusing on those people at the higher end of the chain. "As a result, many investigations into Class A drug dealing will see few, if any drugs actually seized with evidence instead concentrated on phone work and surveillance. "The county lines business model sees some of the most vulnerable in our society targeted and exploited by drug gangs and we are working with partners to safeguard those at risk. "People higher up the supply chain are not untouchable – we can and we will find you and make sure you are brought to justice as well as the people sent out to peddle drugs."